Our expert team of technicians can assure top-notch services and diligent care for your air conditioning, heating and refrigeration system needs. We are highly trusted by our clients due to our steadfast commitment to quality assurance. We offer specialized repair, replacement, and maintenance services for all major brands, makes, and types of cooling/ heating equipment. Our family owned and operated business and certified technicians will readily answer all your questions and service your needs. Shortly after arrival, we will provide you an upfront estimation of costs and upon your approval; our technical field staff will complete any repairs necessary. Our dispatchers will assign a technician to address your needs as quickly as possible. 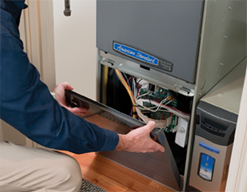 Our AC technicians are factory-trained and certified for addressing your concerns efficiently. A thorough inspection of equipment will be done before providing an estimation of cost. 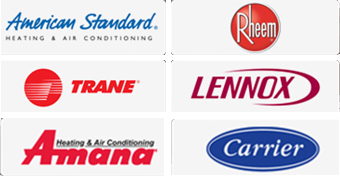 Our technicians are known to provide fast services for air conditioning, refrigeration and HVAC systems. If you need AC repair services, you can certainly count on our technicians and their expertise to repair your systems quickly. New construction installs or upgrading existing units to more efficient models, our experts will ensure the best options for your needs. 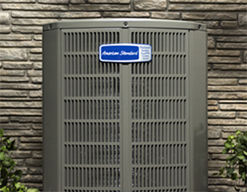 Get your AC frequently serviced by our experts for AC tune-ups, routine maintenance, and cleaning of AC filters. They will last a lifetime with a better ROI for you. No matter which brand or model you are using, we can repair them. 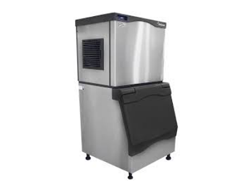 We provide commercial refrigeration repair services for all the major brands and models. We understand that we can’t expect to work on similar equipment every day. Hence, we hire extensively trained technicians for handling air conditioning and heating systems of all types, brands, models, and makes. 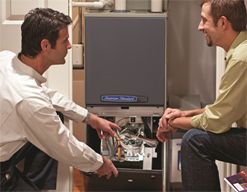 Our technicians are familiar with the latest technologies and systems integrated into modern cooling or heating systems. At the same time, they can also fix your conventional devices with equal diligence and proficiency. We called Houston AC Service on a Saturday hoping that they would be able to come out at least by Monday morning. However, they reached us within a few minutes and our problem was fixed in a couple of hours. What else can you ask for from a service provider? It was such a relief for people like me having a rigorous schedule and little time to wait.